It's all about comfort wearing the Paul Smith™Track Jogger with Panel Detail. Rear right welt pocket with zip closure. 58% cotton, 39% cotton, 3% spandex. 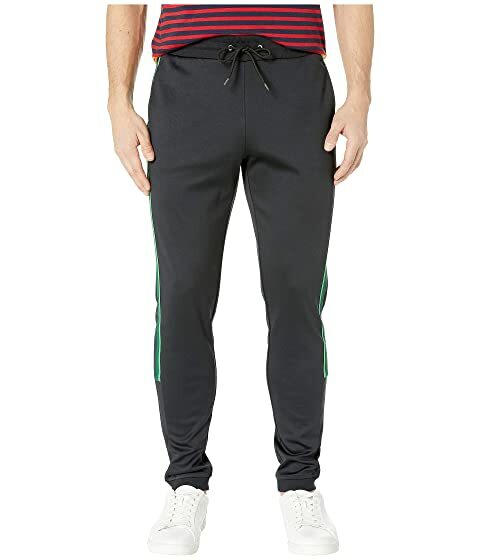 We can't currently find any similar items for the Track Jogger with Panel Detail by Paul Smith. Sorry!